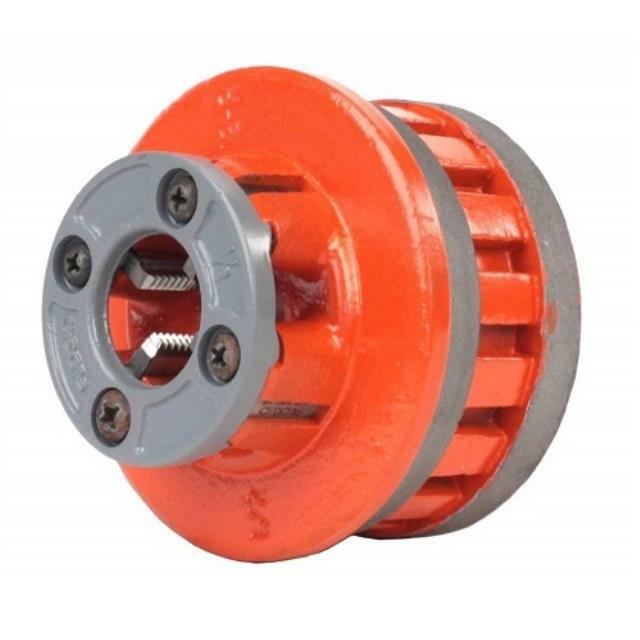 The die heads for pipe threading can be used in a manual ratchet handle or electric model like the Ridgid 700. Available in 1/2", 3/4", 1", 1 1/4", 1 1/2", and 2" sizes. Click here for instructions on manually threading pipe.